– Wake up in my picturesque seaside village and wander to the square for coffee (real milk; not UHT) and a cherry danish. 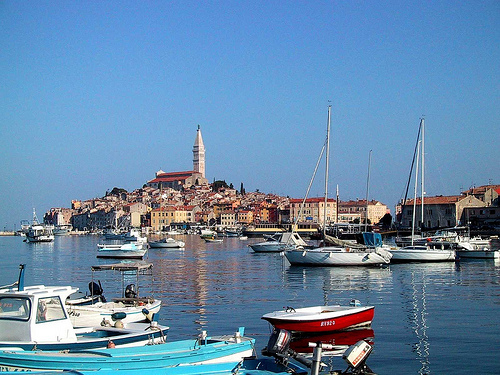 – Stroll to the closest rocky outcrop for the first swim of the day in the postcard-perfect Adriatic. – Take a sail across to the nearest island (many are within an hour or so of each other) and compare the temperature of their local beers. – Go wakeboarding on impossibly flat seas once the wind drops. No swells to contend with here. – Finish up with a few more beers as the sun sets around 8 or 9pm. Grilled seafood at one of the many hundreds of harbourside restaurants. – Catch an international DJ touring thru the summer months. 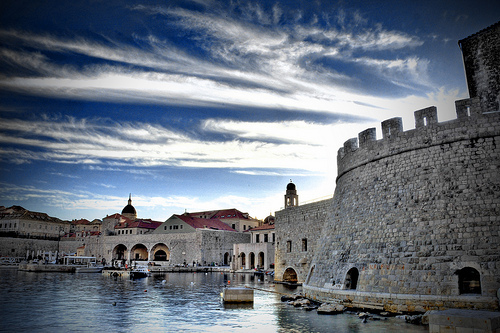 Croatia has a surprisingly progressive music scene. 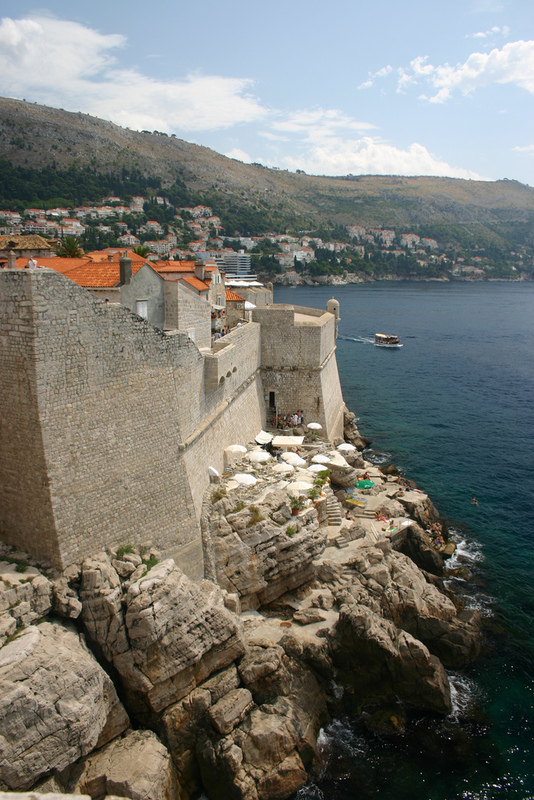 Croatia, you’ve still got it. Maybe some secrets shouldn’t be kept. And it’s hardly going to spoil things. Do yourself a favour and check it out. Soon. Sure, it’s hardly a new destination and I’ve been telling people since 2007 that thought I thought the joint was tops. But that opinion has been re-assessed and updated – it’s a must-see. Even our two week superyacht blast down the coast with limited time ashore was enough to convince me that I’ll be back and you should go. But why? Simply put, it does seaside European summer better than anywhere else I’ve seen. Greece has the hundreds of rocky islands and crystal seas, but many of those islands are tacky, grubby and overdeveloped. 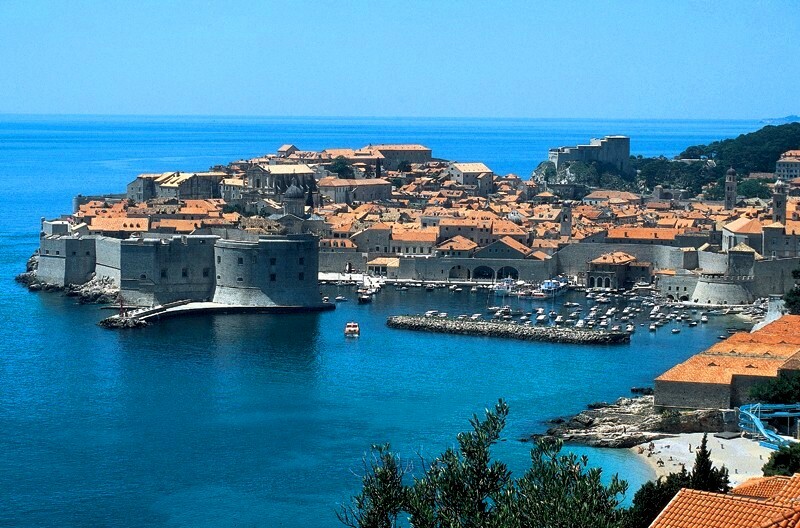 Croatia is just…pristine. 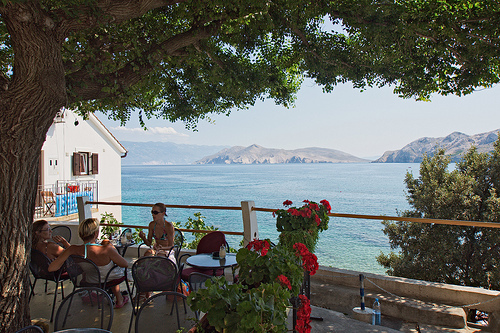 Italy has the dramatic ocean cliffs and fresh grilled seafood too, but it’s filled with tourists. 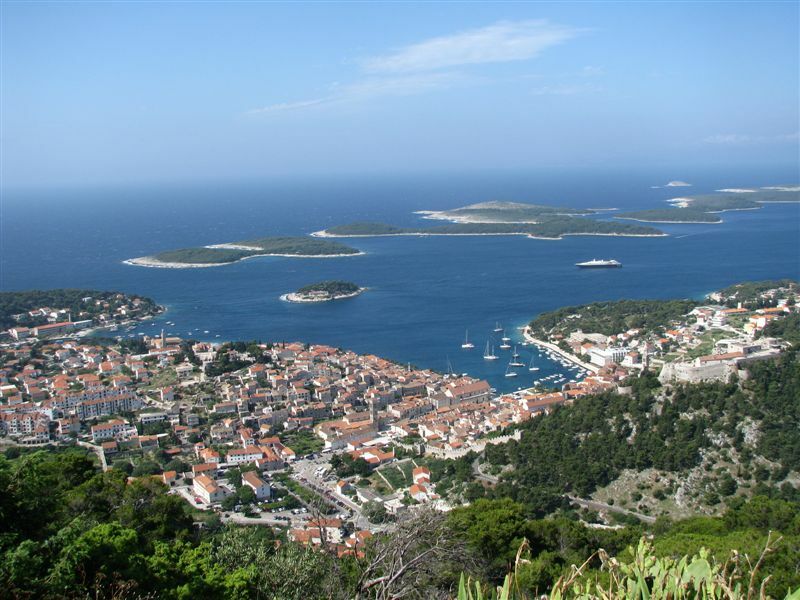 Croatia seems to be mostly chilled families on low-key holidays. France has impossibly pretentious ugly harbours, rubbish food, rude inhabitants and oh…never mind. 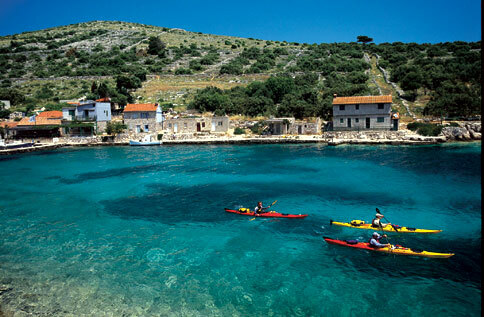 Plus I happen to particularly enjoy mucking about in boats and nowhere is better suited to a few weeks of leisurely ocean-going exploration than Croatia’s craggy string of forest-lined islands. It’s windy for sailors. It has sheltered flat coves for watersports. 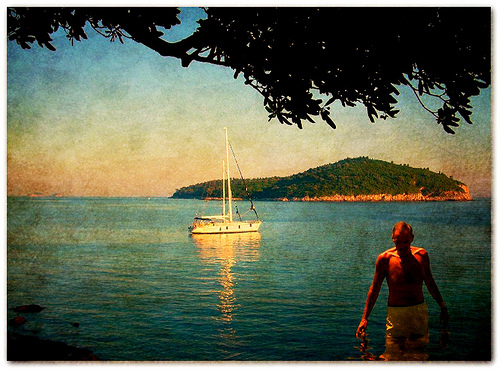 Croatia is peaceful. There’s no fuss and few crowds. The people are friendly. The women are beautiful. And really tall. The fruit is amazing. The cherry pastries can’t be found elsewhere. Local beer is cold and delicious. Needless to say I was pretty impressed.